I think, it would be interesting to everyone, who enjoys photography. These days there are plenty of opportunities to take interesting photographs from unusual angles, including strapping tiny digital cameras to birds. But some early aerial photography was rather more clunky—and used massive cameras strapped to the breasts of pigeons. 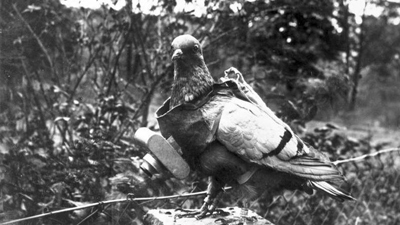 Neubronner began the development of a light miniature camera that could be fitted to a pigeon's breast by means of a harness and an aluminum cuirass. 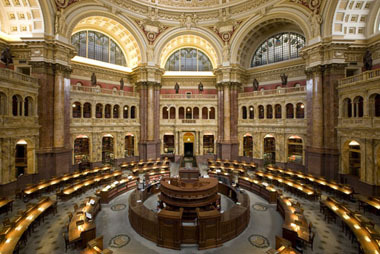 Twaddle : Do you care for the children? Today is international children's day. That's why I decided to write a couple of words about it. Beyond no doubts children are our future. They are innocent flowers that color our life. Unfortunately, too often we don't pay attention to this fact. It's difficult to imagine how much love, care, responsiveness they need. But, alas! Just not many people are capable of it. Let's be more attentive to children! I like to photograph them. Children are lightless light that permeates all around.